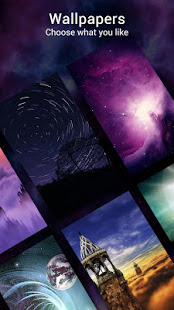 ߔ堐ie Launcher is inspired by Android™ 9.0 launcher, adding many useful features, Pie Launcher make your phone look modern, and let you use Android 9.0 launcher feature in the first place. "This app uses Accessibility services." 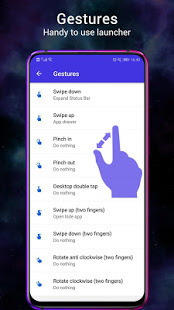 Full Screen Display and Quick Ball gestures feature uses Accessibility services to allow users of all abilities to use phone more conveniently. These features are disabled by default, before you can enable them, you will be asked to permit Accessibility with very clear explanation. 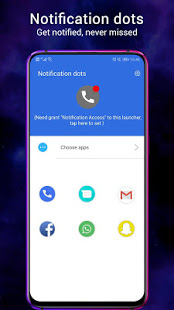 Android™ is a registered trademark of Google, Inc. Pie Launcher is inspired by Android 9.0 Launcher, but please be noted that it is not Google official product. ❤️ We are working hard to make Pie Launcher better, please rate us if you like, thanks!